I attended the Womens’s Wear Trends Fashion Forecast for Autumn Winter 2014/2015. 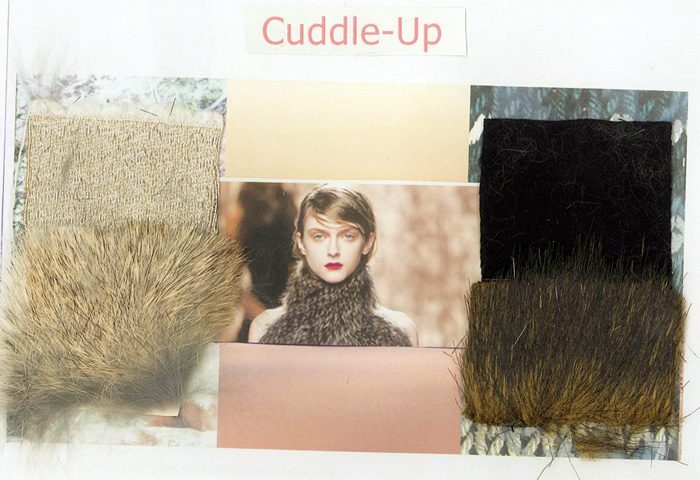 There is a very strong emphasis on fur trim and fur Accessories in unexpected hues, adding a touch of charm. I have introduced Detachable Fur Cuffs and Optional fur colours in my new collection 2014/2015 collection, which I will have showing on my website in early January. The colours which I have available in these are black, dark brown and natural, colours which compliment most of the fabrics in trans-seasonal styles. I have been using these fur trims for Mother of the Bride for Winter Weddings. As always, I make these investment garments for the Mother of The Bride or Guest At Wedding, and she will be able to wear it again on many occasions. I will be completing a photo shoot on the second week of December showing these outfits. The New Collection will have new Looks for Mother of The Bride, Guests At Wedding and the Bride. Please check back for updates!